Oh no, there’s trouble in Adventure Bay! Join Ultimate Rescue Chase as he goes on an action-packed fire rescue mission. 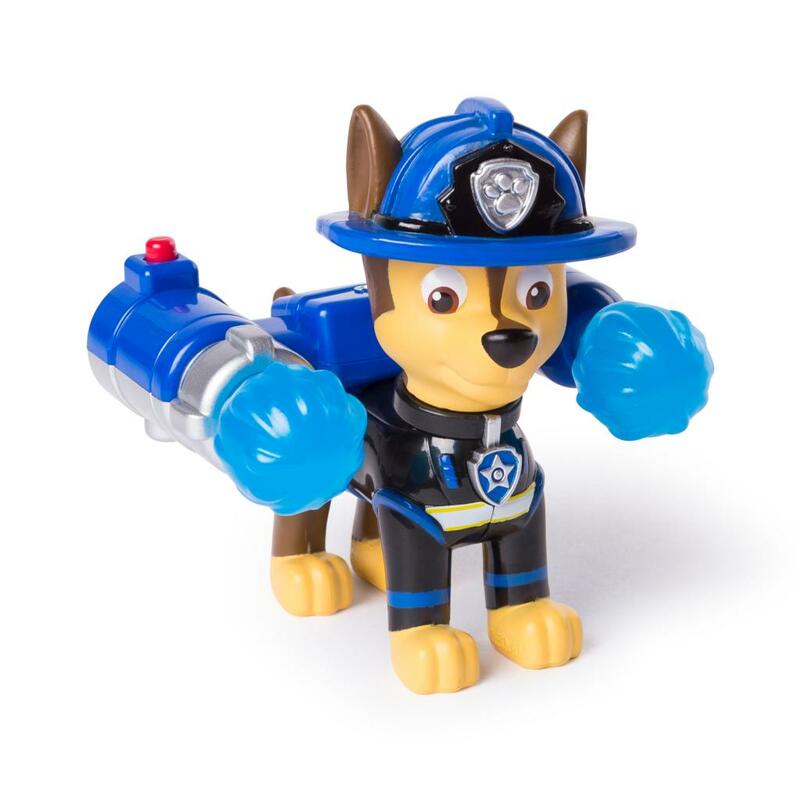 Wearing his Ultimate Fire Rescue uniform and a removable water canon backpack, Chase is ready for anything! 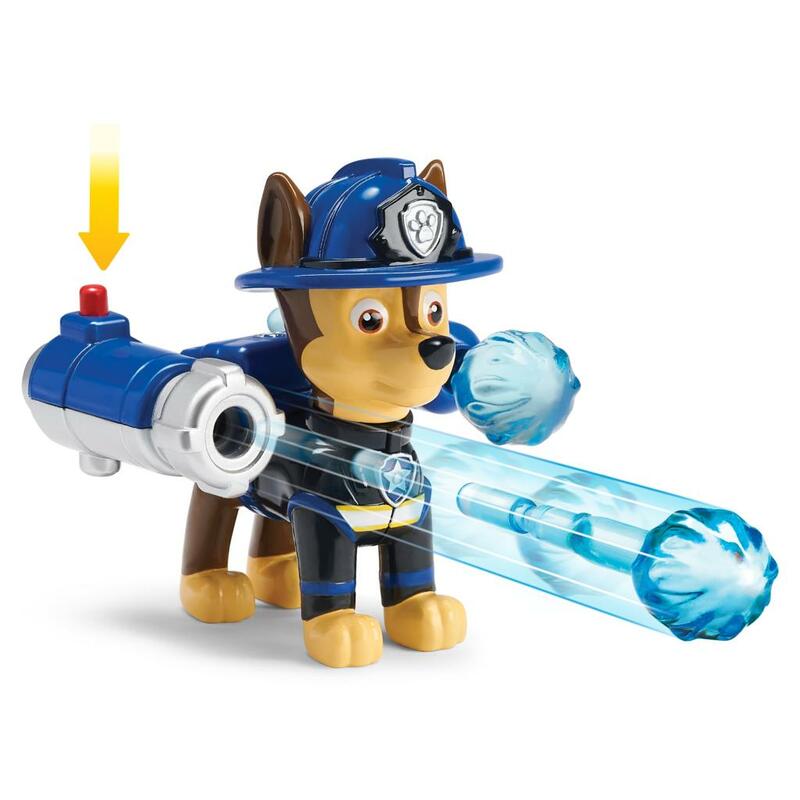 Load the water cannon projectiles (included) into the backpack launcher. Push the red button and the water cannons will fly through the air to save the day! PAW-some rescue – Chase saved the day! 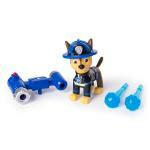 This brave pup brings all the excitement and adventure of the hit TV show to life. With this figure, kids engage in hours of play as they use their imaginations to create all new stories. No job is too big, no pup is too small! Bring home Ultimate Rescue Chase and collect them all! 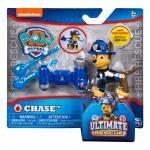 COLLECTIBLE FIGURE: Save the day with Ultimate Rescue Chase! 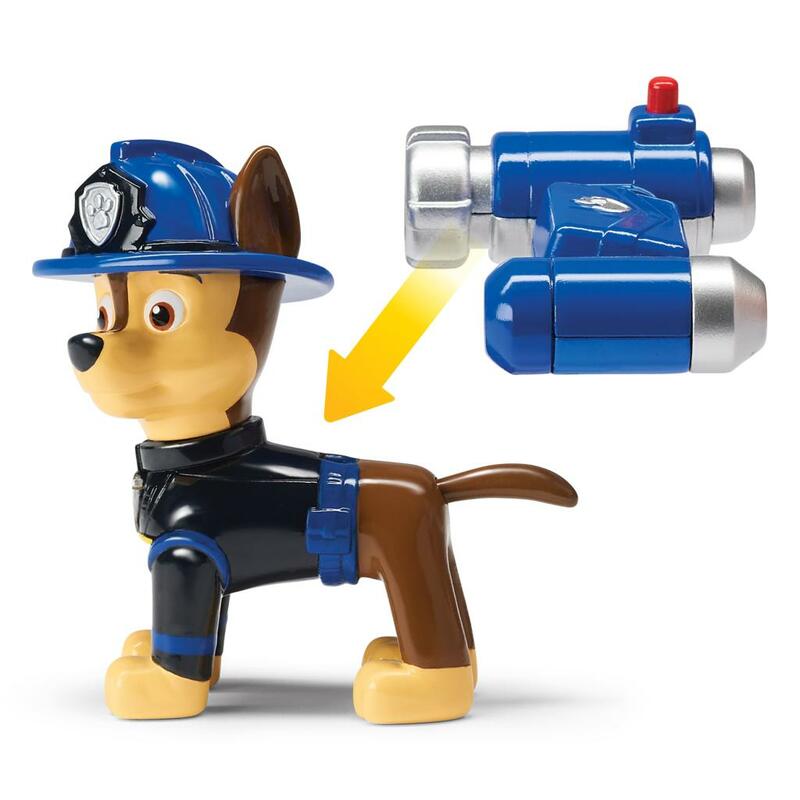 Geared up in his Ultimate Rescue uniform with a removable water cannon backpack and water cannons, this figure brings all the excitement of the hit TV show to life! 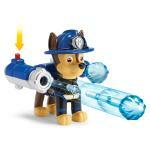 LAUNCH WATER CANNONS: Put out fires with Chase's water cannon backpack! Load the water cannon projectiles into the launcher, then push down on the red button to send water cannons flying through the air! CREATIVE PLAY: Kids explore their imaginations as they create all kinds of exciting adventures for Ultimate Rescue Chase! 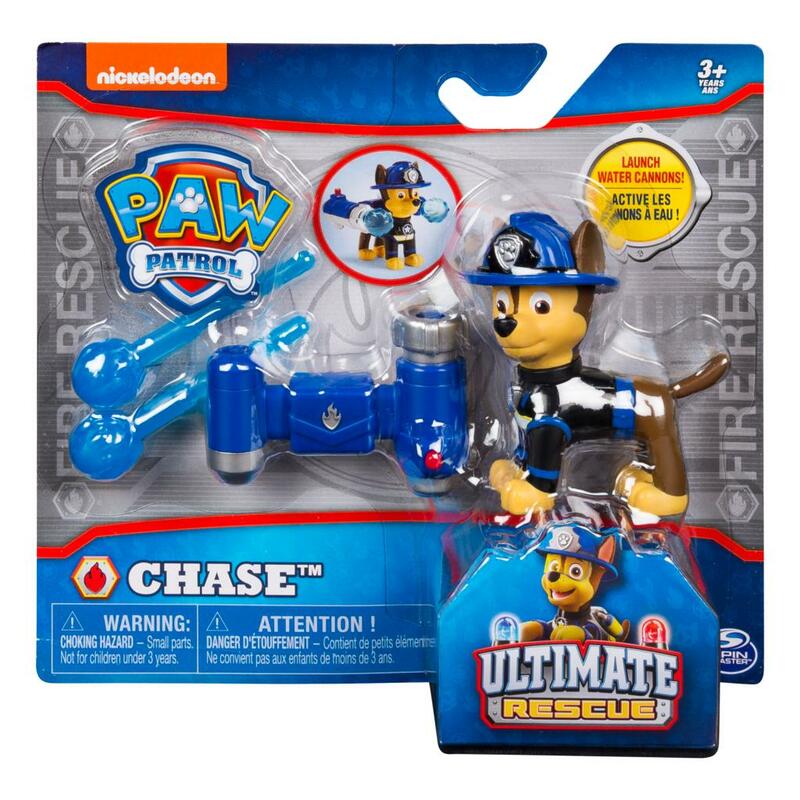 Ultimate Rescue Chase is for kids aged 3+. Collect the rest of the PAW Patrol for even more adventures!